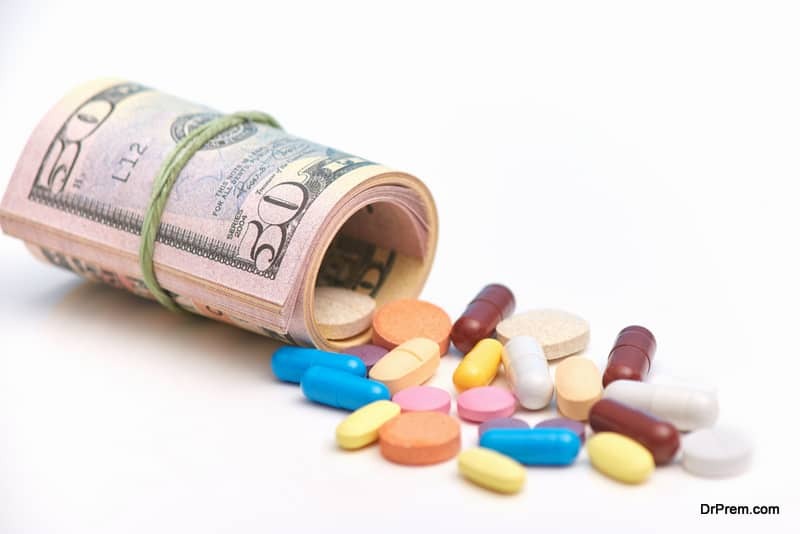 Low-costfactor in medical tourism is not always confined to the procedural costs butalso depends on the cost of certain generic drugs. The astoundingly high costof such drugs perhaps has been creating a new offshoot known as medicationtourism or pharma tourism. In the US, drugs whose approvals are based on surrogate endpoints and not from long-term clinical results are abnormally high-priced. This has stimulated lots of discussions and debates across various platforms. This practice of crossing the border to acquire specific low-cost drugs has been existent since quite some time among patients residing near the borders of Mexico and Canada. It is not a big problem for a patient to travel another country to procure highly-priced essential drugs at a much lower price than that available in the home country. But the problem is how much quantity of drug they can legally import back home in the US, is it possible to carry home the quota for several months or for the entire treatment course? The US drug re-importation law also permits import of drugs worth valuation of no more than $1500, which may not be adequate. 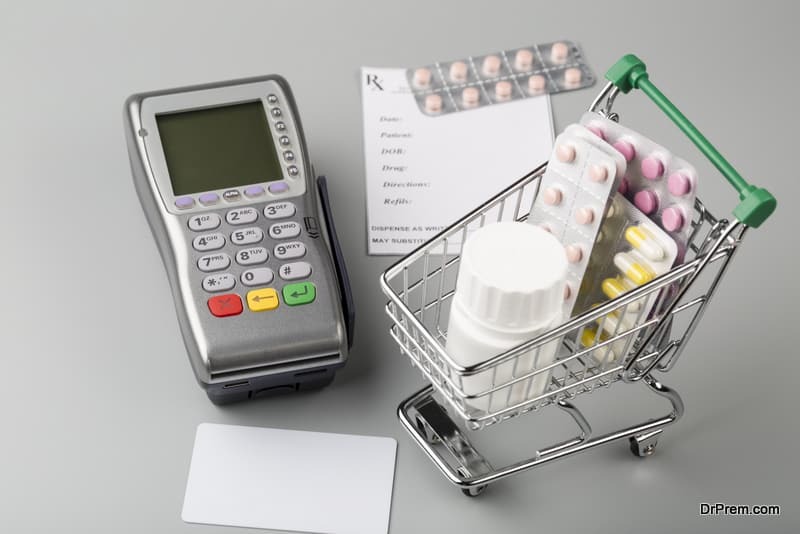 If patients are unable to carry the drugs required to complete a course, the question of taking a second trip arises which may not align with the perceived cost benefit. Else they can stay back in the destination country until the completion of the course. It depends on a number of factors. But when the price difference in the two countries is reasonably high, the second option becomes more feasible. This is being observed in the new form of pharma tourism. The obvious question crops up, why such a huge price differential? 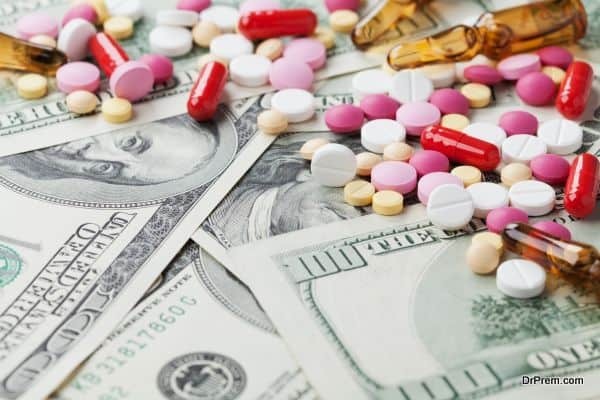 Pharma giants in the developed countries fix the price tag of generic drugs based on the demand and supply to compensate the lower price quoted in other countries. They cite huge expenditure on research and development contributing to the exorbitant cost of these drugs. With no government pricing policy to intervene, they are free to assign a high cost. Take the case of US which shelters only 5% of the global population but gift pharma companies with a 50-70% of the global drug profitability. In the US, there are about 3.2 million people with chronic Hepatitis C. The drug Sovaldi which has been released in the market since few years has been proved to cure at least 90% of the patients attacked with this virus. The listed price of this drug which is $30,000 per month in the US can be available at a meager $300 per month in India and Egypt. The governments of the developed countries have enforced restrictions on the use of this drug only to the extremely sick, leaving others to be attacked by the virus, therefore causing scarring of the liver. In the US, cancer is another big crisis in terms of cost and prevalence. The cost of cancer medication may touch $100,000 per patient every year. Patent-protected branded cancer drugs cost $8700 on an average per month. The same is priced $2600 in the UK and $2700 in Australia. 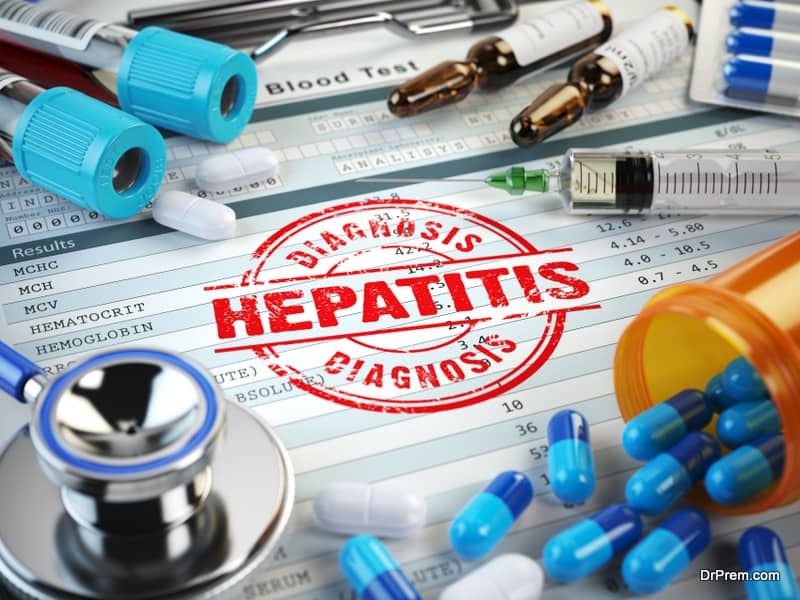 How essential is the Hepatitis Cdrug? It is important to note that WHO says Hepatitis C infection does not always demand treatment as human immune response in some can clear off the infection. Even some people with chronic infection do not develop liver damage. 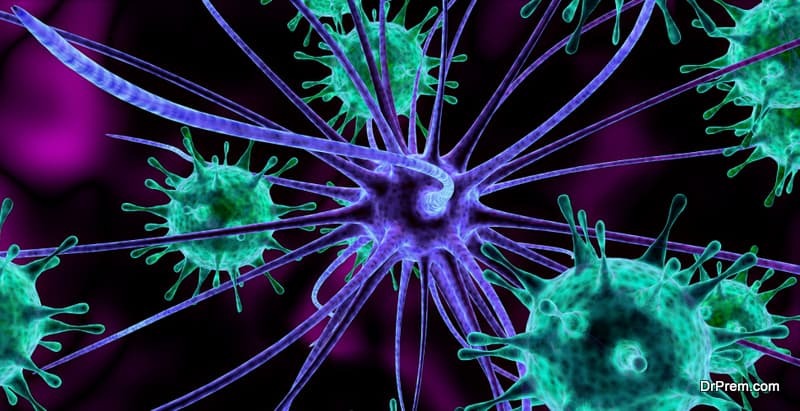 But that does not mean that the infection should be left untreated since it is asymptomatic in most cases and it may take decades to show up the symptoms. By then, irreversible damage may already be done! Gilead Sciences Inc., a research-based biopharmaceutical company has made agreements with several generic drug companies to sell-low cost versions of Sovaldi in 91 developing countries but Federal drug import and patent laws have prohibited its availability in the US. Adding to the patients’ owes, health insurances are not covering the high expense of Hepatitis C treatment which according to them may lead to a ‘financial catastrophe’. This rationing of drugs by the public health care system have created a desperation among patients who are ready to board abroad flights to avail this drug. The same situation prevails with specific cancer drugs. The health insurance plans are gradually shifting towards a model where a patient has to bear a greater fraction of medical expenses through co-pays and deductibles. 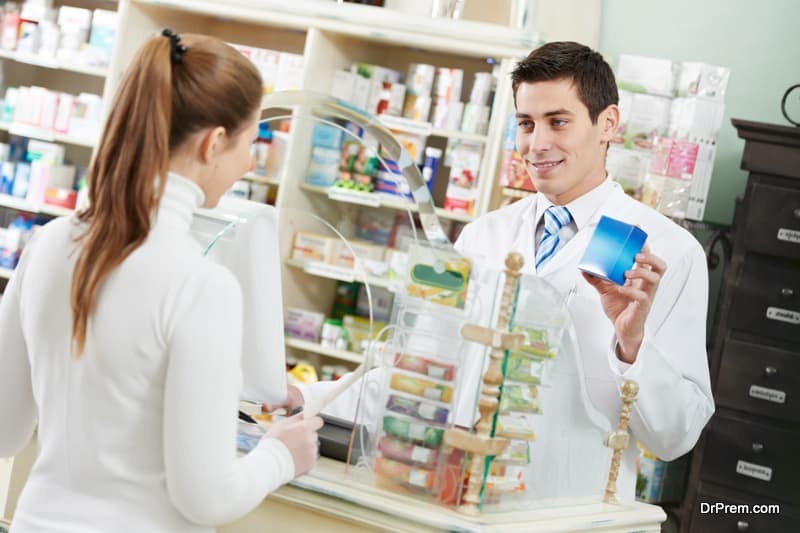 Therefore, it is quite likely for them to look for beyond the border low-cost generic versions. This has been the attitude for most of the US patients infected with Hepatitis C.Spending about $1200 for a 12-weekcourse with the generic version in India which even includes the cost of a roundflight and one of the choicest accommodations is far more acceptable thanshelling more than $84,000 from the pocket back home. In the UK, it would cost£ 120,000 (nearly $150,000). Egypt’s Tour’nCure campaign led by the iconic soccer star Lionel Messi has been drawing Hepatitis C patients from other countries to get out of the frustrating waiting times for ‘Sovaldi’. They can get the generic versions of DAAs (Direct Acting Anti-virals) in this country at an incredibly low price. The one- week program exclusive for international patients cost just $5900 that includes airfare and accommodation. Chinese patients too prefer accessing treatment for Hepatitis C in high-end Indian hospitals which is much affordable.A similar time-consuming drug approval policy of China has barred 10 million Hepatitis C-infected Chinese patients from accessing direct antiviral agents (DDAs). China has set strict barriers in drug imports allocating a hefty price, which is beyond the reach of many. The only Hepatitis treatment available in China is expensive and is not effective, and often leads to anemia. India, also known as the “pharmacy of the developing world” has been the savior. The Indian drug manufacturers are granted a compulsory license to manufacture these expensive drugs without fearing prosecution. 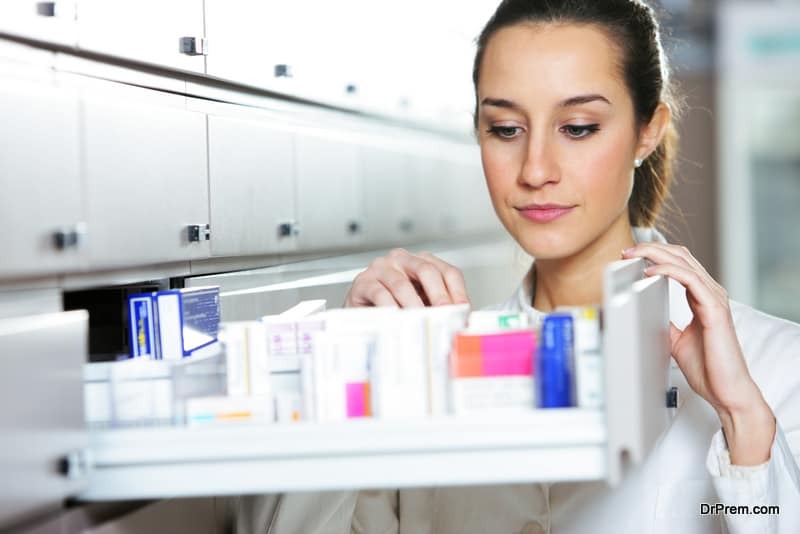 Many countries do not allow these licenses fearing production of counterfeit drugs. Glivec, a drug for Leukemia produced by a Swedish pharmacy giant costs $3783 per month in China whereas the Indian version will cost about $30. China does not allow these generic versions in their country considering it illegal. Previously, Chinese patients used to manage these low expensive versions from third party agents but China’s crackdown on these agents prompted more patients to choose the medical tourism route. Shopping for drugs? Not unlikely especially if they are highly priced or unavailable at home. Chinese are also known for stocking their pharmaceutical requirements while travelling to Hong Kong and other destinations. This has become an integral part of their shopping. The Chinese government has suddenly become overburdened with rising chronic lifestyle diseases cropping up from smoking, stress, fast food consumption and pollution. Unfortunately, a quick solution is not on the horizon. So the Chinese find medical tourism convenient to meet their drug therapy requirement. The situation is evident in many developed countries where the economic costs of drugs to treat chronic conditions have been overwhelming. Lack of price control regulations has worsened the situation. The patients either have to choose economically viable options that normally come with disturbing side effects or cross the border to get access to low-cost generic versions.